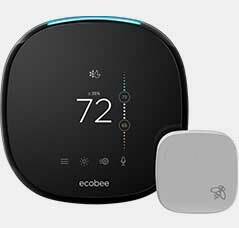 Enjoy energy savings and up to $150 when you purchase a smart thermostat. 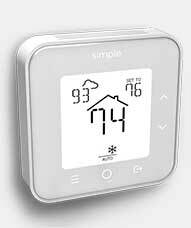 During an SCE Energy Event, we will notify your smart thermostat provider to adjust the temperature setting on your thermostat to limit A/C usage. Events can be called anytime throughout the year for a minimum of one hour and up to four hours per day. Multiple events can be called in one day, but the total cannot exceed a maximum of four hours per day. Earn up to $40 in bill credits‡ yearly for participating from June 1 to October 1. You can adjust the thermostat temperature during energy events, but your savings may be impacted. 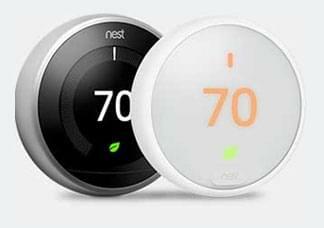 How to earn up to $150 when you buy a smart thermostat. SCE and SoCalGas® are providing these opportunities for savings when you purchase an energy-efficient smart thermostat. 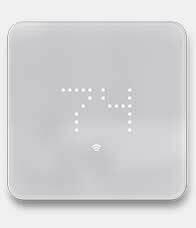 Receive an additional $75 rebate on an approved energy-efficient smart thermostat purchased on or after January 1, 2019 if you are a customer of SoCalGas, or a $50 bill credit from SCE. 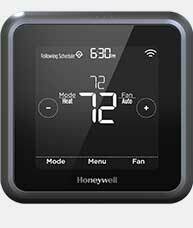 Check qualified product list to see if your thermostat is an approved model. Proof of purchase is required to receive this additional rebate. IF YOU ARE SERVICED BY SCE AND SOCALGAS. Apply for your $75 rebate. Note: This applies for a natural gas furnace only. If you have an electric furnace, apply through the Southern California Edison Marketplace. IF YOU ARE SERVICED ONLY BY SCE. SCE will fund your $50 bill credit. Apply through the Southern California Edison Marketplace. Smart thermostats learn your schedule and home temperature preferences, so they can lower and raise your home’s air-conditioning temperature while you come and go. Adjust the temperature from anywhere with a mobile app, your tablet, or computer. Along with learning when you are home and away, a smart thermostat can use local weather information to help control your energy costs. Get a $5 rebate for recycling your old thermostat. 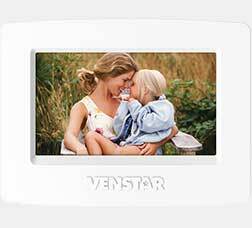 Thermostats can contain mercury. Exposure to mercury can be dangerous. 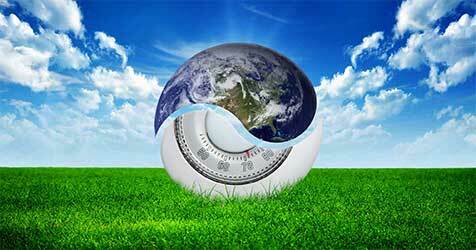 Help the environment by recycling your old thermostat and receive a $5.00 rebate per thermostat. Go to recyclehomethermostats.org/california/ to learn more! Qualified service providers for this program are EnergyHub, Nest Labs, Simple, Venstar Inc., Whisker Labs, and Zen Ecosystems. California customers who choose to participate in this program are not obligated to purchase any additional goods or services. ‡A bill credit of up to $10.00 per month (32.75 cents prorated per day) will be provided to customers who maintain enrollment in the program from June 1 through September 30. The bill credit will appear on monthly bill statements. See Program Terms and Conditions for details. §This program is funded by SCE utility ratepayers and administered by SCE under the auspices of the California Public Utilities Commission. 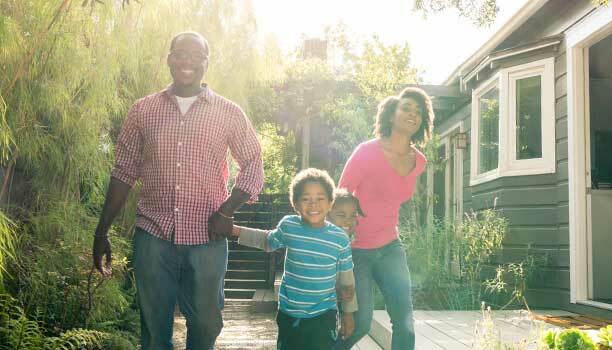 The energy efficiency rebate is administered by SCE and SoCalGas under the auspices of the CPUC. The selection, purchase, and ownership of any goods and services are the sole responsibility of the customer. The program and incentives will continue until funding is exhausted or the program is terminated, whichever comes first. Program is subject to change without notice. See Program Terms and Conditions for details. © 2019 Southern California Edison, SoCalGas, Alarm.com, ecobee, EnergyHub, Lux Products Corporation, Nest Labs, Radio Thermostat Company of America, Resideo Technologies, Inc.-the Honeywell Home trademark is used under license from Honeywell International Inc. Sensi, Simple, Thermostat Recycling Corporation, Venstar Inc., Whisker Labs, Inc., and Zen Ecosystems are registered trademarks of their respective companies. All rights reserved.